The car and SUV market is slow, and manufacturers are stepping up to the challenge with hefty discounts. Today, we’ll look at big discounts on 5 popular SUVs sold here. The Maruti Vitara Brezza’s launch at a starting price of Rs. 6.99 lakhs seems to have set the cat among pigeons. 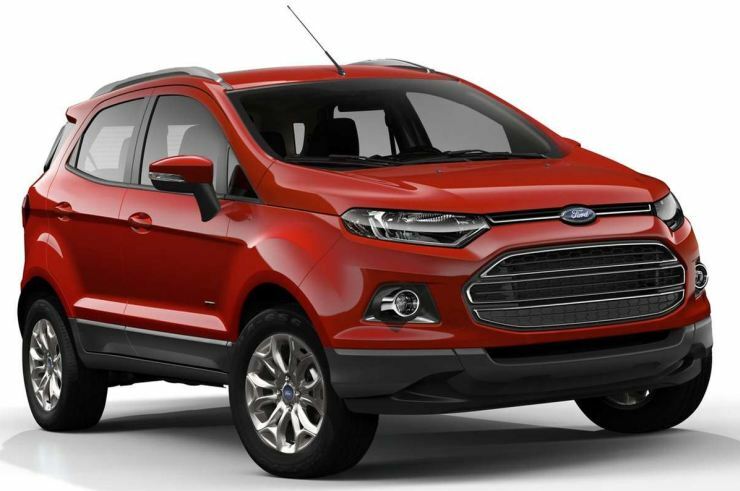 Ford saw red immediately, and the Ecosport got a massive price drop across variants. The petrol powered Ecosport now starts from Rs. 6.69 lakhs, which represents a 53,000 rupee price drop. Some other petrol variants of the SUV see price drops of up to Rs. 78,000. The price drop on the diesel is much steeper, with some variants getting a 1.12 lakh price cut. The diesel versions of the Ecosport now start from 7.28 lakh rupees. The arrival of the Vitara Brezza seems to have sent shivers across to the Mahindra camp, and the TUV300, which is one of the best selling compact SUVs in India, is available at a good discount. 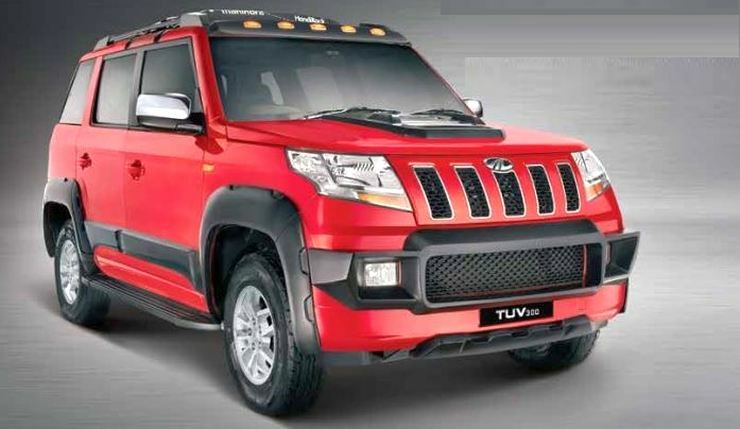 Mahindra now offers the TUV with a discount of 39,000 rupees, which is essentially the pre-budget price of the SUV. After this discount, the TUV300 starts from 6.72 lakh rupees, which makes it better value-for-money than the Vitara Brezza considering that the former offers a 7 seat layout across variants. While Renault offers no discounts on the just-launched facelifted Duster, it’s another story with the Terrano. A badge engineered version of the Duster, the Terrano is yet to get a facelift. What it does get though is a chunky discount. 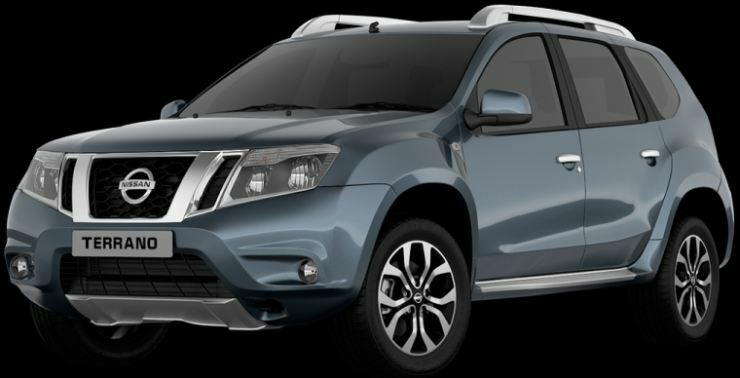 Nissan is offering over a lakh rupees off on the Terrano, and this package includes free insurance, a 5 gram gold coin, factory fitted infotainment system with GPS, a reverse parking camera and a special loan interest rate of 3,99 %. Summing these offers up, the discount comes to about a lakh rupees. The Scorpio is still a very popular 7 seat SUV, and is in fact the best seller in its segment. The diesel vehicle ban in the NCR has come as somewhat of a sales dampener. While Mahindra responded to the diesel ban, with the 1.99 liter version of the Scorpio, the SUV is now being sold a pre-budget prices to make the deal sweeter. This means that the vehicle is available for a 67,000 rupee discount. Outside the NCR, Mahindra continues to sell the Scorpio with the 2.2 liter mHawk turbo diesel engine, with similar discounts. Like the Scorpio, the XUV500 faced headwinds in the NCR after the diesel ban. Mahindra has now sorted things out, by introducing the 1.99 liter version of the mHawk diesel motor on the XUV too. The luxury crossover is now being offered with a 71,000 rupee discount, which is about 5 % of the cost of the vehicle. Other parts of India get the XUV with the 2.2 liter mHawk turbo diesel engine, and similar discounts. 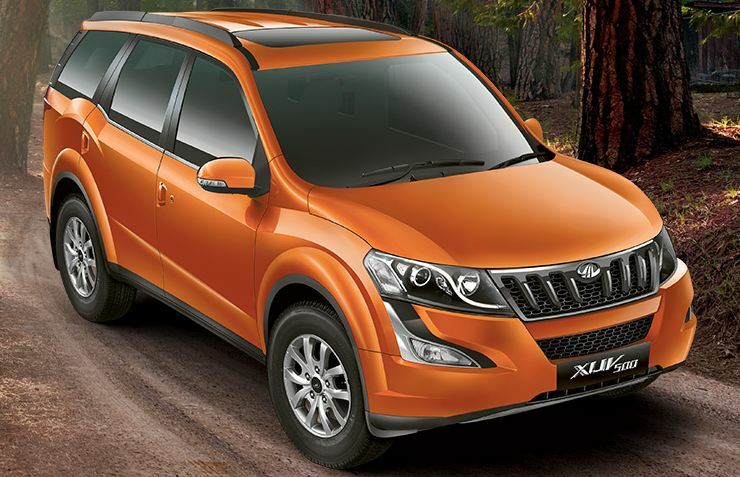 Soon, the XUV500 will get a turbo petrol engine as Mahindra has vowed to offer petrol motor across its SUV line up in India.